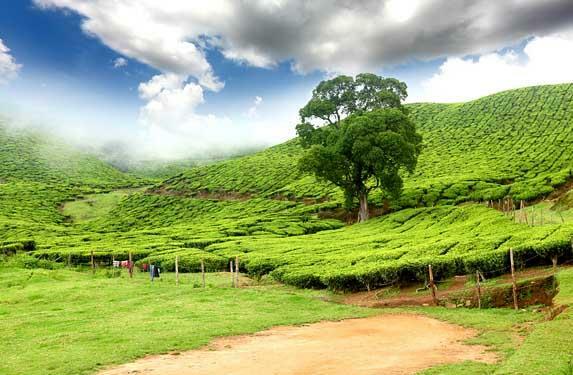 Our representative will receive you at Cochin airport/Railway station and you will be transferred to Munnar, the extroverted tea garden hill station of kerala. Reach Munnar and check into the resort.Later in the evening visit Tea Museum. Learn how the tea is extracted from its raw stage to final. 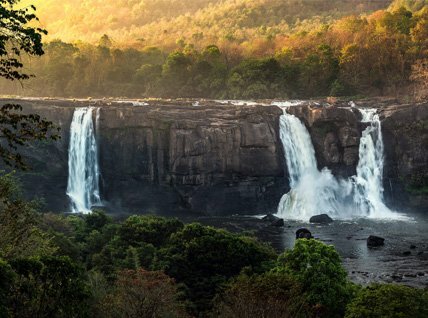 For the rest of time get yourself wrapped by the majestic nature. Overnight stay is arranged at the hotel in Munnar. Explore more in Munnar during the second day in Munnar. After breakfast, proceed to visit the Eravikulam National Park "where you get to see the endangered Nilgiri Tahr”. Later on proceed to visit Mattupetty Dam, Eco Point etc. Back to the hotel after an exciting day. Overnight stay s arranged at the hotel in Munnar. Morning after breakfast , continue your journey to Thekkady reaching there in few hours. Check into the resort and relax. Later on proceed for a spice plantation tour. Explore wide variety of spices in kerala. You may also shop few varieties. Travel by boat on the Periyar Lake to spot the elephants and avifauna for which this reserve is well known. Boat cruises and sunrise and sunset are particularly recommended. Back to the hotel for an overnight stay. Morning after breakfast , continue your journey to Alleppey. Reach Alleppey and board into the houseboat by 12 noon. Relax and enjoy whilst the houseboat cruises through the waterways. By 13:30 hrs, houseboat will stop for lunch on board 14:30 hrs it will continue its cruise covering the vast stretch of backwaters. Relish tea and snacks onboard. 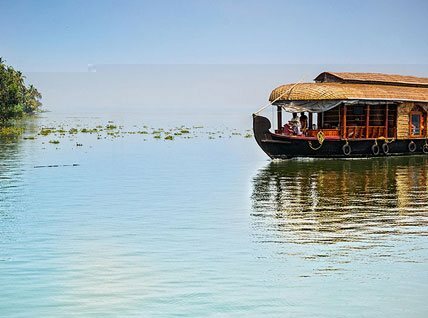 By 18:00 hours houseboat will drop an anchor for an unforgettable night in the backwaters.